Smalltown Music is the home of Fred Hopwood and Dave Blant, two multi-instrumentalists who have been active on the music scene all over Europe , throughout the last twenty five years. In the Eighties they were part of Midland’s pop band Lip Service, ceilidh band Oakapple, and as the rhythm section with Britain’s foremost Cajun band R.Cajun where they quickly established themselves as The Zydeco Brothers, playing Concerts, Festivals and parties all over Europe, and releasing no less than seven albums. 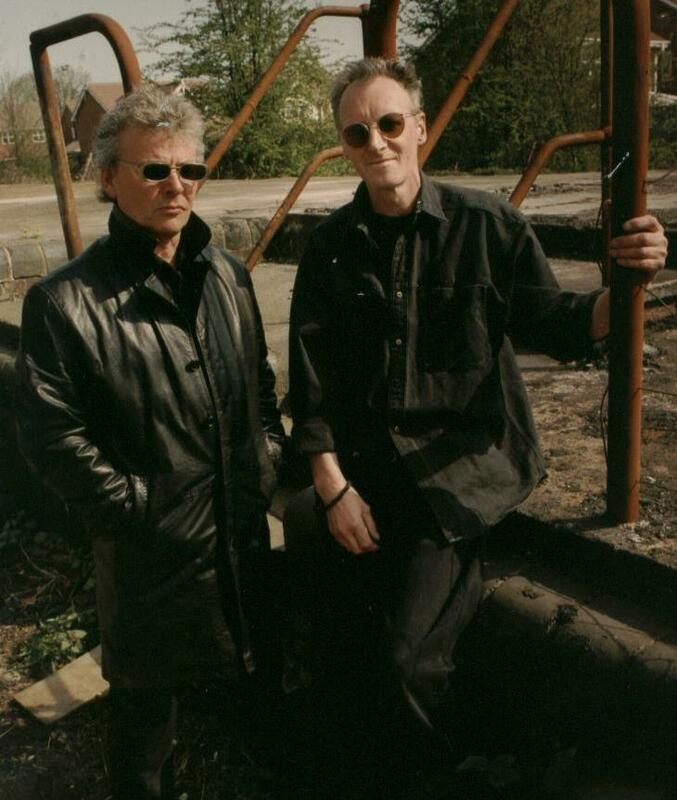 In the nineties they supported acts such as Debbie Harry, Van Morrison, Lonnie Donegan, Canned Heat and Jools Holland, and appeared on both National Radio and TV as well as performing for Sky TV, Gillette, Granada TV, East Midlands Airport and Sir Paul McCartney ( with whom they have recorded ). In 1993 they formed “The Zydeco Hot Rods” with Dave switching to Accordion and Keyboards. 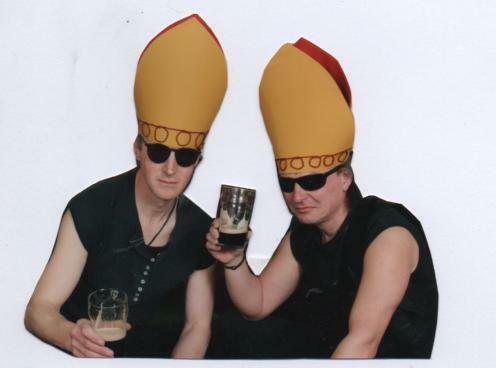 As “The Vice-Bishops of Uttoxeter” they released their first CD Album in 1995. “Dances & Dirges” a collection of traditional and original folk-rock instrumentals. They have also appeared with Indie-rock band “Yeah Jazz” at gigs & festivals and recorded two C.Ds , “Short Stories” and “Songs from Biscuit Town” which both featured the song-writing of Kevin Hand. Since then they have formed “The Vice-Bishops’ Blues Band" and “The Vice-Bishops’ Ceili Band”, as well as doing various session work with a variety of artists, including Paul McCartney.